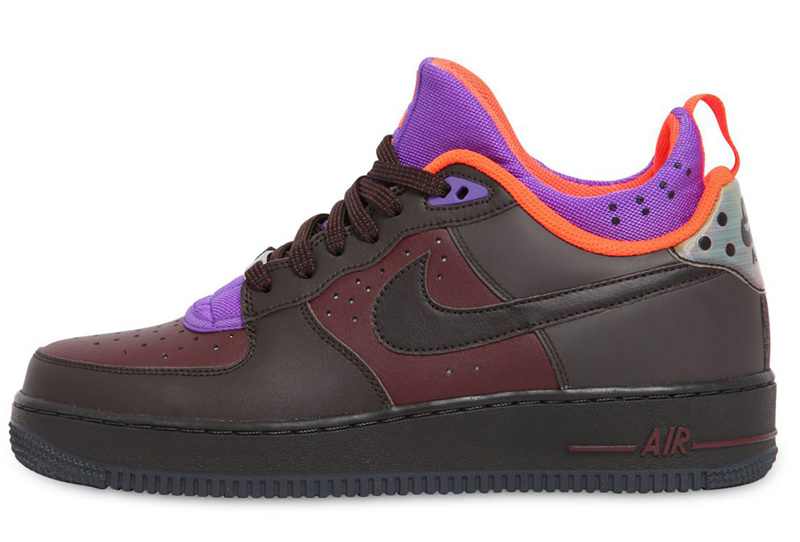 Nike Sportswear is getting ready to drop a multilevel hybrid sneaker in the coming months, the Nike Air Force 1 Mowabb. The ACG-atized version of the Air Huarache with elements taken from the Wildwood became to being in early 90s as the Air Mowabb. 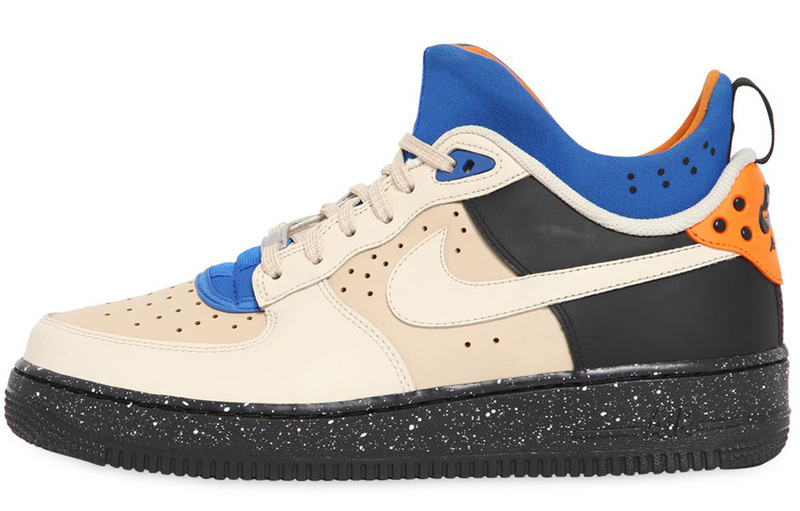 The fusion between the Air Mowabb and the Air Force 1, uses the 1982 basketball sneaker as its base. Giving the sneaker a Mowabb look, it is infused with a neoprene inner bootie. The cut has also been altered with a slightly higher higher construction than the traditional low. 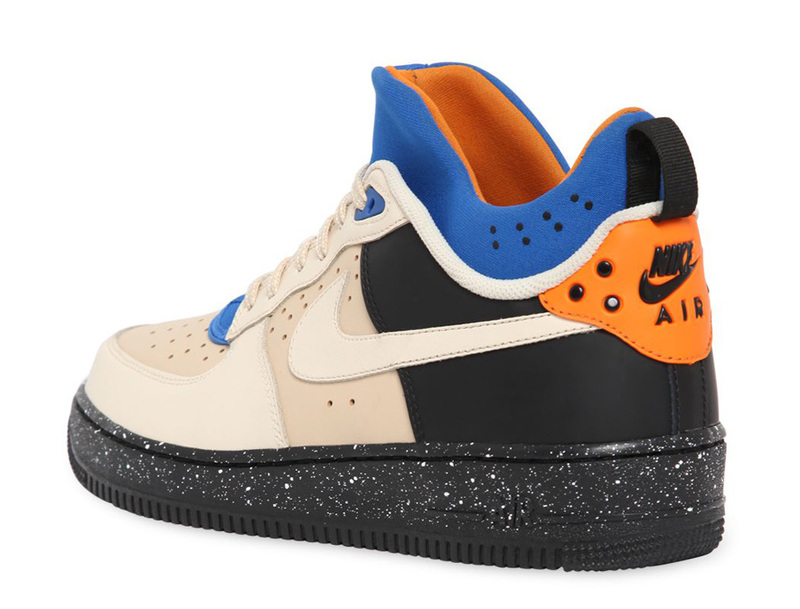 The look is complete with af1 spelt out on the tongue in lowercase lettering. Here, we get a look at two colorways of the sneaker that are set to release as part of NSW spring 2014 collection in classically inspired palettes. 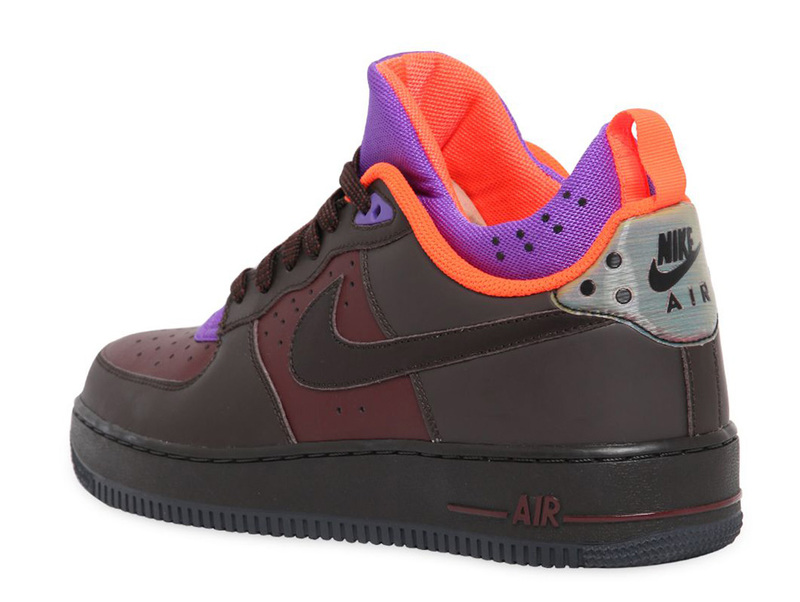 This entry was posted in Uncategorized and tagged Air Force 1, Kicks, Mowabb, Nike, Nike Sportswear, Sneakers, Trainers. Bookmark the permalink.